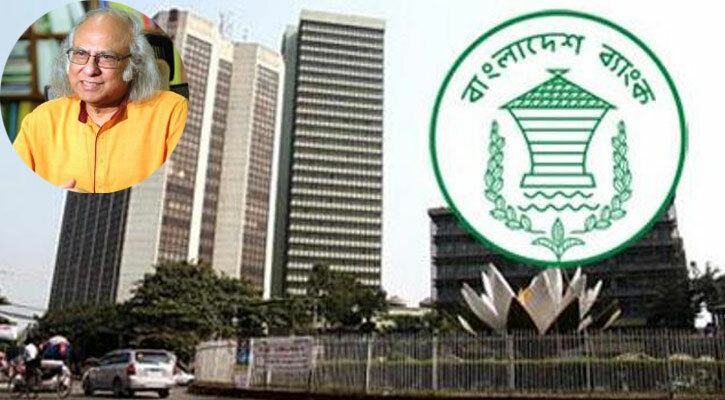 Top newspaper headlines the Dr. Kholiquzzaman’s opinion on mismanagement of banking sector. 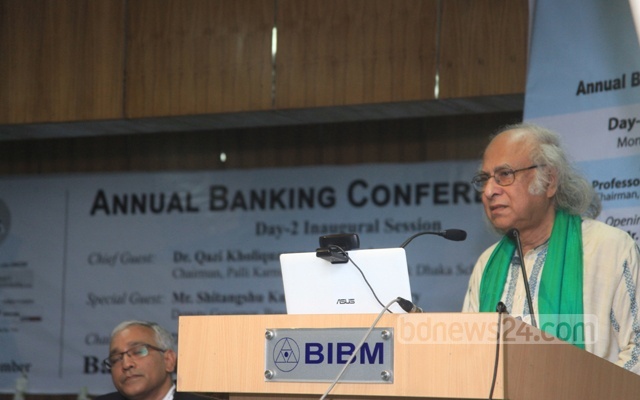 He was speaking on the second day of a two-day annual banking conference organised by Bangladesh Institute of Bank Management or BIBM in Dhaka on Monday. “Such anomalies are prevalent in all strata of society which is widening the inequality and affecting society,” he said. His comments came at a time when the recent takeover of several private commercial banks by an industrial group amid loan frauds at the state-owned banks is at the centre of discussions. 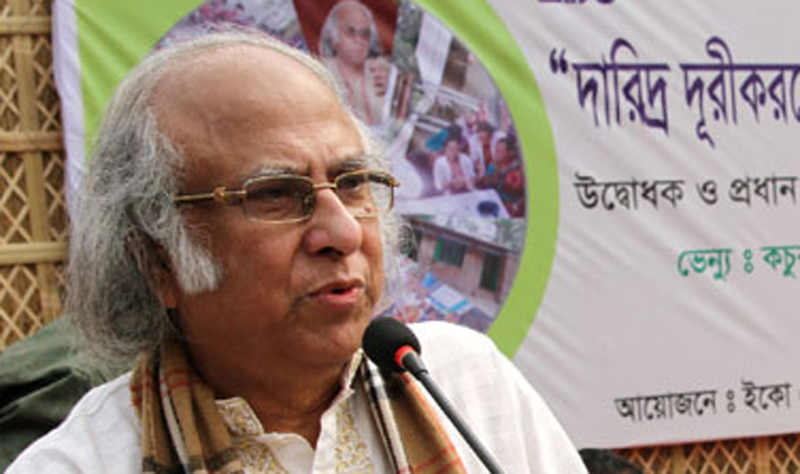 Former Jatiya Party MP Bachchu had been the chairman of state-run BASIC Bank. He had to resign following an around Tk 45 billion loan scam in the bank. After an initial investigation, the Anti-Corruption Commission said they had not found Bachchu’s involvement in the scam. The ACC summoned him last Thursday after the High Court expressed ire at his name not being included in the case over the scam in August. মানব জমিনের জরিপের ফলাফলঃ নদী ও ভূমি দখলের মতো ব্যাংক দখল চলছে- ড. কাজী খলীকুজ্জমান আহমদ-এর এ বক্তব্য সঠিক বলে মনে করেন কি?